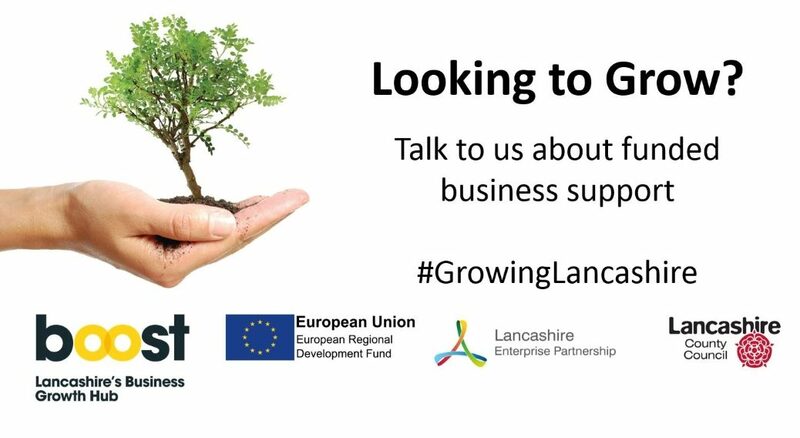 Selnet is working with Boost, Lancashire’s Business Growth Hub, to deliver professional, impartial business support to ambitious companies across the county. Boost helps business to grow and develop through advice, support and access to funding. Our role is to connect enterprising Lancashire businesses with these funded programmes, including mentoring, business masterclasses, product development, leadership development and accessing finance. Selnet’s delivery team will work with your business to identify growth opportunities and introduce you to the best support programmes to help you achieve your goals. With so much support available, this impartial and professional advice can save your business time and ensure that the support offered is relevant and valuable to your business. The support is targeted towards companies (private and social enterprise) that are business-to-business and already trading. Collectively, the team holds over 180 years’ experience of helping organisations just like yours. 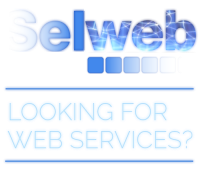 For more information and to access support please contact Selnet on 01772 200690 or email opportunities@selnet-uk.com .